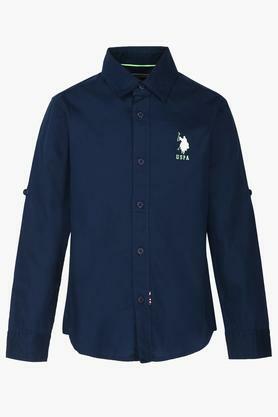 Rev up the apparel collection of your son by adding this shirt from the coveted brand, US Polo Junior. 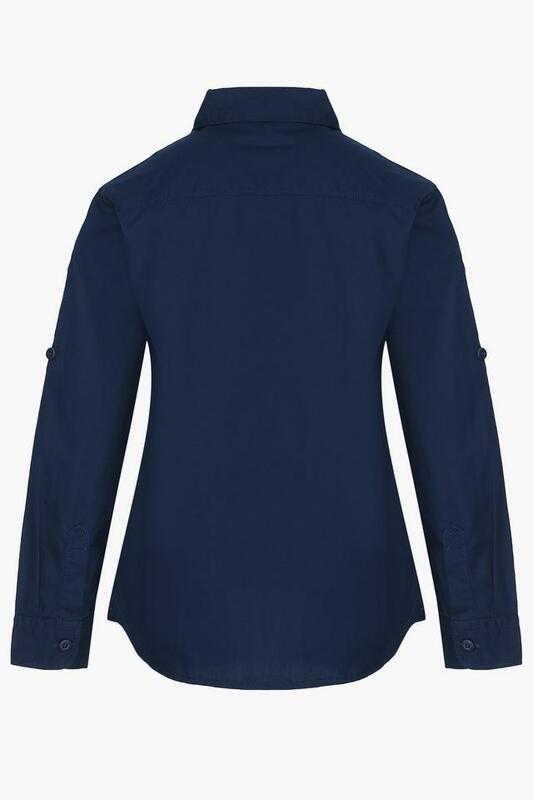 Featuring solid pattern, collar neck and full sleeves. Besides, this is comfortable to wear owing to the use of a premium good quality fabric in the tailoring. Help your son to look cute by making him wear this shirt for any casual occasion. It will go well with any pair of jeans and loafers.